Winning is not everything, not even the main thing. However, getting to the n00bcon top8 is quite a feat. 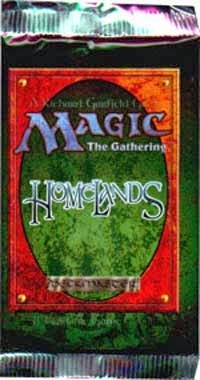 A great majority of the tournament players back in the mid 90s didn't have the same understanding of the game as we have today; with tempo, card advantage, who's-the-beatdown and whatnot. 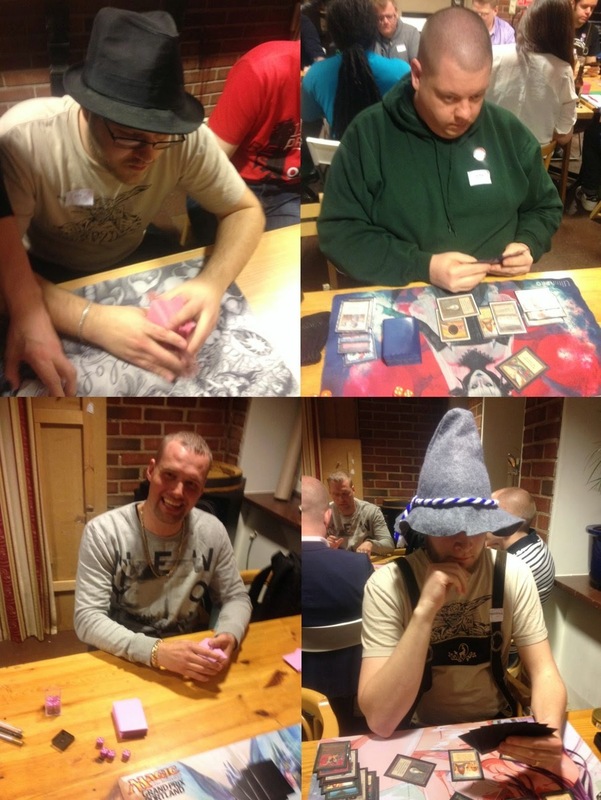 The players at our world championship are probably, on average, better than they were at the actual worlds 94. 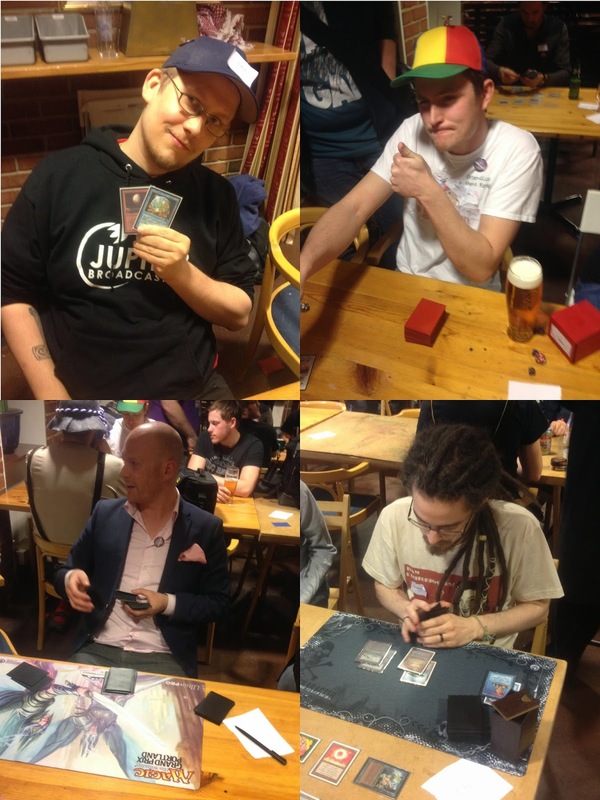 In the midst of our casual environment, we have players with backgrounds from national teams at Worlds, former Pros, the formerly consensus master of Legacy in Sweden, a former Vintage national champion, and players with impressive records from previous 93/94 tournaments. Amongst all the beer and laughs, there is a competition, and the competition is skilled. 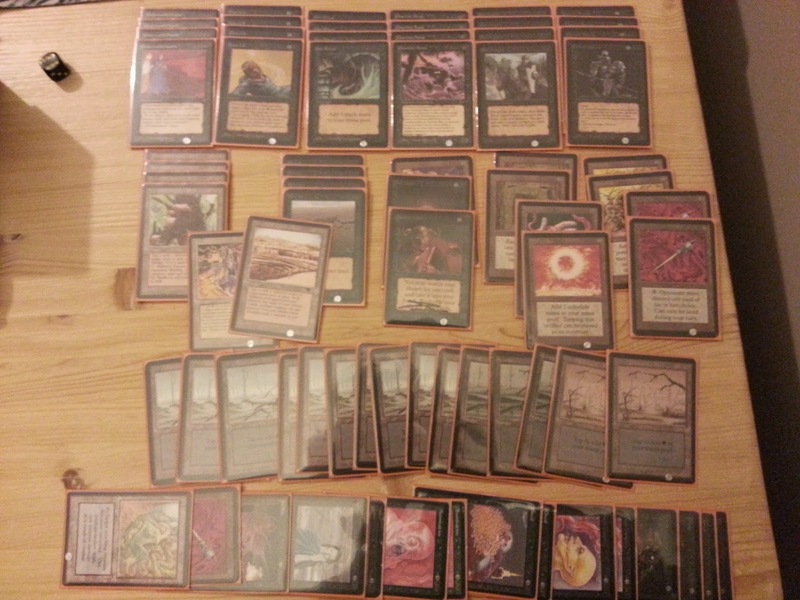 Building a deck in this format is hard, time consuming, and expensive. Winning with, and tuning, said deck is even harder. Spent my weekend in the Austrian Alps. I've never been there before, even though it's less than two hours drive away from Munich where I worked for six months last year. Helles and skiing is as good a combination as ever though. We're now 38 persons signed up for n00bcon in two weeks! It will be awesome. At least three nations are competing now (Sweden, Norway and Denmark), so we've actually got multiple countries represented for the world championship this time ;) The player base has grown during the last year, and there's something like 15 players participating in their first 93/94 tournament this Easter. The discussion on legal sets in this format is truly a vivid one. The arguments on Fallen Empires is the most commented post on this blog, and the third most read (after the two more general posts on fake cards). From that discussion, it's clear that many players want to add some additional cards to the format, but at the same time many players are sceptical towards the FE expansion. Another issue that commonly comes up is the lack of mana fixing, and the problems with finding duals that are format legal.